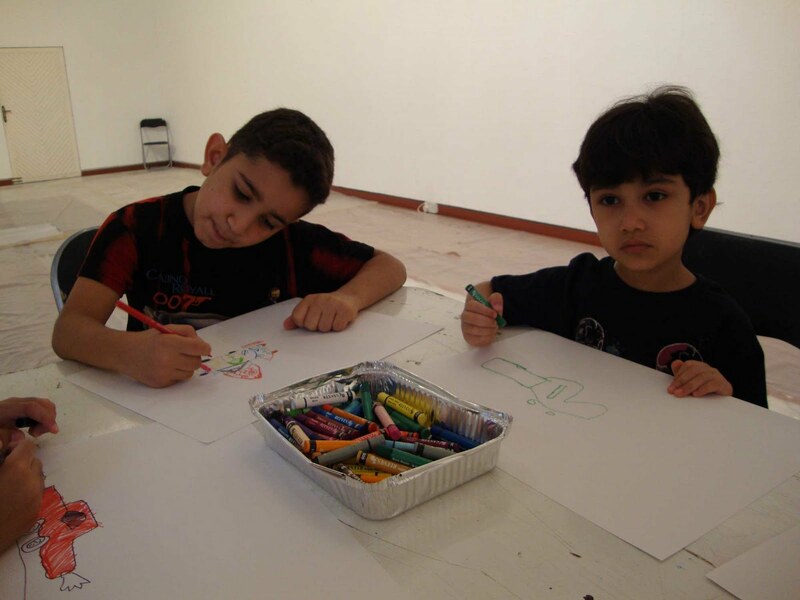 The Bahrain Art Society hosted a two-hour event entitled ‘Art and Fun - Kid’s annual logo competition’. The unique and one of a kind event featured Bahraini artist and holder of diploma from London Art College Areej Rajab. She led the kids to redesign the ClassicArabia.com website icons for a fun, exciting and creative competition. ClassicArabia.com creator and sponsor of the event is the regions premiere specialised on-line market place. The website specialises in providing a platform that allows buyers and sellers to find each other.